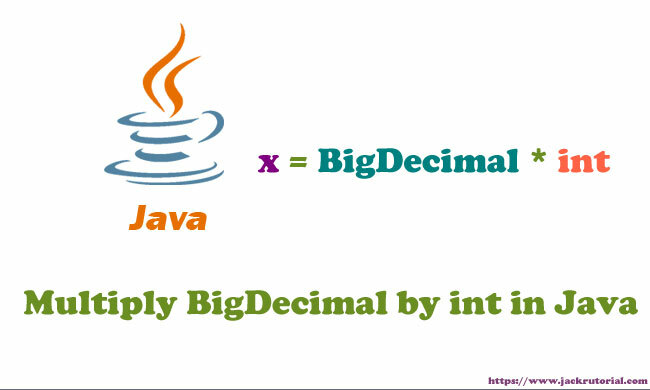 The following example shows you how to multiply BigDecimal Object by int. Second, We convert quantity (int) to BigDecimal Object. Finally, we multiply two BigDecimal numbers (productPrice*quantity) using BigDecimal.multiply() method and add it to totalCost variable.